Your gutters may be the last thing on your mind when you think about home maintenance, but they should be one of your top priorities. After all, any problems with the system can mean serious trouble for the rest of your home. Roofing Problems. Leaves and debris clogging up your gutter system can cause rainwater to flood over and damage your roofing system. The constant presence of moisture can slowly degrade your roof and induce rot. To keep your home’s protection intact, make sure your gutters are free from anything that can hinder the flow of water. Damage to Your Fascia. The fascia is the board running right behind your gutter system. This helps secure your gutters to your home. The problem is, overflowing water can weaken and damage this important component. When that happens, your gutters can start to sag and pull away from your home. Fortunately, State Roofing offers several exterior remodeling services, from roof to decking repairs. Over-Watered Garden Beds. If you have plants and small trees growing near your home’s foundation, the spilling water from your gutters can end up drowning them. Overwatering is just as harmful as not watering enough. Preserve your property’s beauty and keep your plants safe by keeping your gutters free from debris all year round. Foundation Damage. Overflowing rainwater can pool along your home’s foundation. While this is problematic enough on its own, in winter it can freeze and cause your foundation to crack. This can lead to drafts, high energy bills and a weaker home structure. 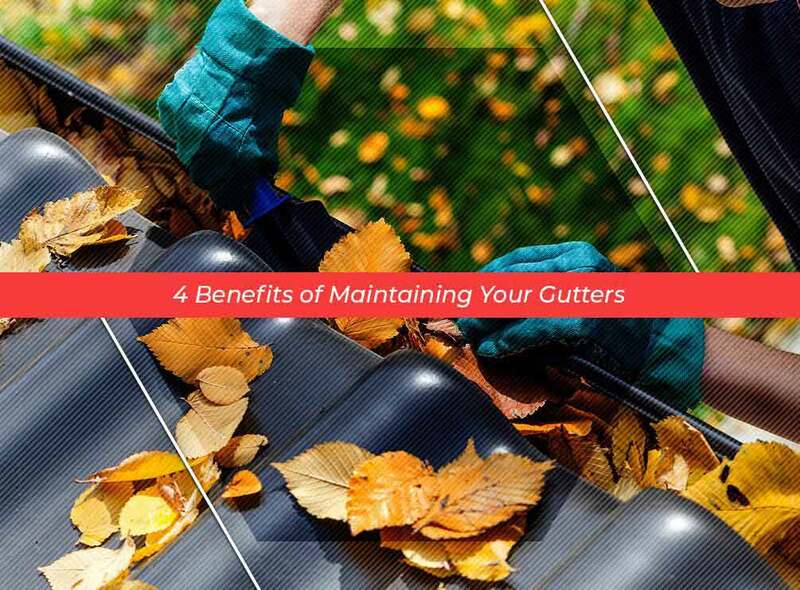 Avoid costly repair expenses by investing in a maintenance routine for your gutter system. For quality gutter services, look no further than State Roofing. We also offer several other home improvement services including roof repair and deck construction. Call us today at (800) 810-7305 to get a free quote. We serve Tacoma, Bothell, Everett and nearby WA communities.